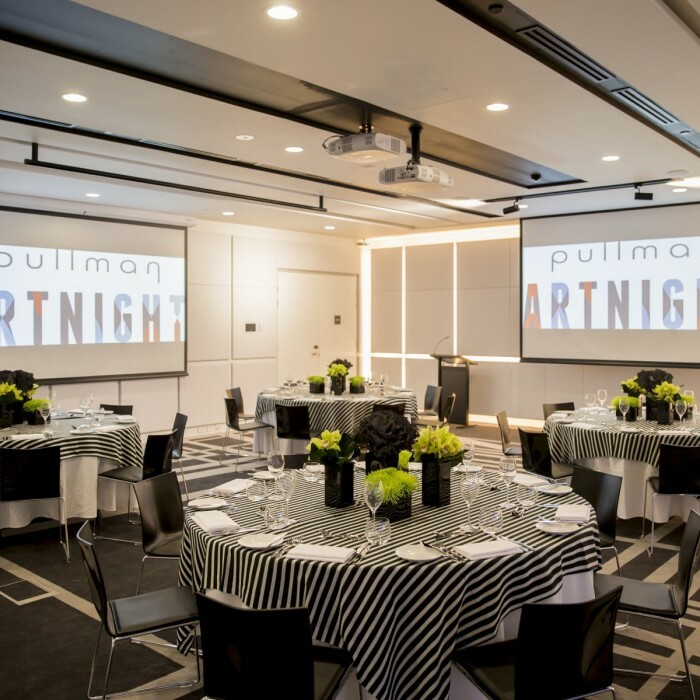 Pullman Sydney Airport can host all your meetings, events and conferences. 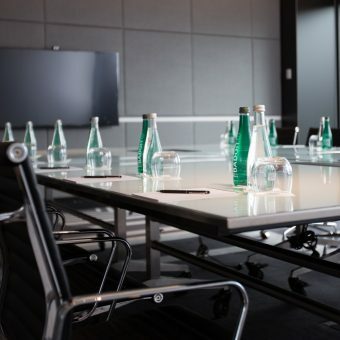 We boast a range of versatile boardrooms, flexible meeting and function rooms, and an Executive Lounge. We have creative and committed Event Managers who will diligently work with you to create the perfect event. We can service events for up to 300 people, in public or in private, but always with style. Co-Meeting by Pullman means peace of mind, with expert coordination for a level of service that’s 100% failsafe. And Pullman’s location at Sydney Airport, within easy reach of the CBD, makes it an optimal event venue. 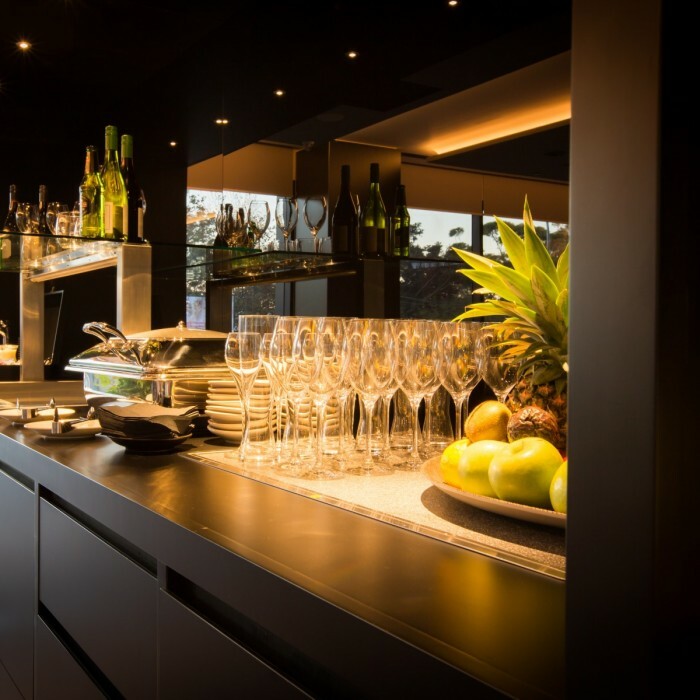 Pullman Sydney Airport has the design, the atmosphere and the expertise to make every event memorable. 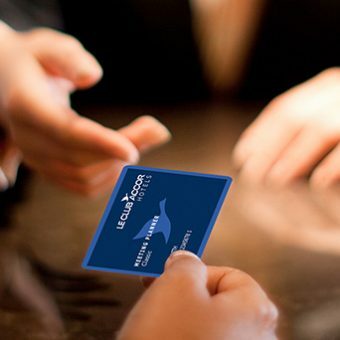 Plan your next event at a standout among airport hotels in Sydney.